Fourth of July Sale and Financing through Klarna Payment Solutions Now Available! Thread: Fourth of July Sale and Financing through Klarna Payment Solutions Now Available! This user has MAJOR status. Happy Fourth of July weekend to everyone! With the long holiday coming up we'd like to wish you and your family a relaxing, fun, and safe one! Should you be in the mood to do some shopping between fireworks and festivities, please use the coupon code below to save on your next order! From all of us at Piercemotorsports-have a great 4TH!!! Use coupon code: AMERICA! to save 10% off our entire site! 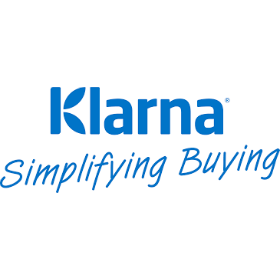 Piercemotorsport now offers FINANCING through KLARNA Payment Solutions! Be sure and check the Klarna Option at "Proceed to Checkout" to find out more info! Get the parts you need now without having to tie up another source---choose between different plans to suit your needs! Dammit... Missed it by three days!